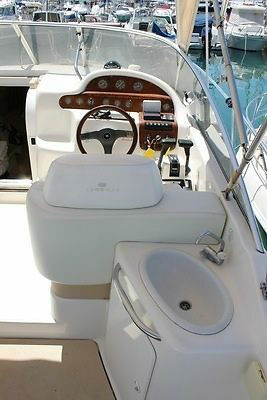 Home » Power Boats » Speed and Sports Boats » Cranchi Perla 25. 1998. 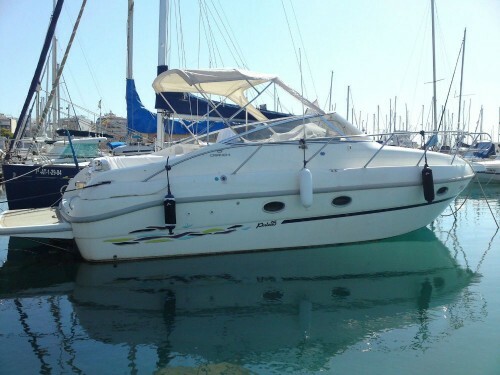 Beautiful sports motor boat in very good condition. Very welled looked after and loved. Recently serviced. All the way around the deck onto the bow. Very low hours for engines. Prop ready to be fitted prior to purchase completion. Also includes Tender and various toys. 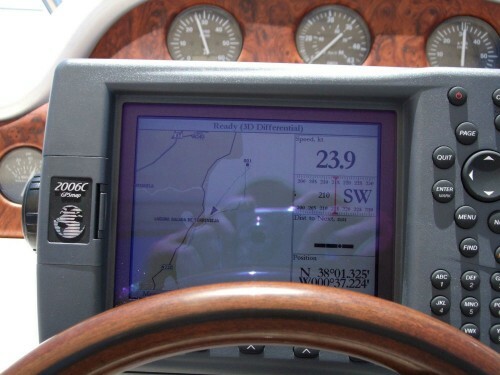 She is an excellent family/sporting boat. 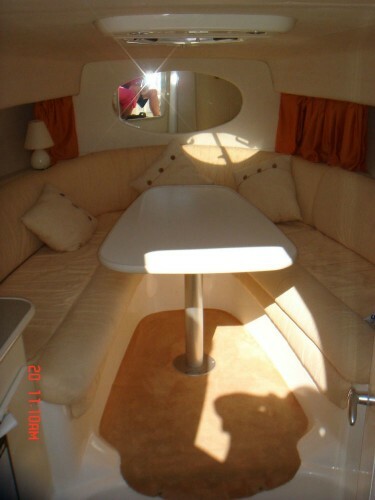 Ideal for leisurely cruising, fishing, watersports and great living space.